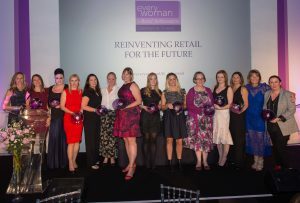 “What is retail in 2018?”, “How do we define it?” and “What makes a retailer in today’s world?” were just a few of the questions posed by some of the retail industry’s most senior female executives as they judged entries for the 2018 Barclaycard everywoman in Retail Awards, the finalists for which have been announced this week. The evolution of the retail industry and how much it has changed since everywoman launched its awards back in 2007 was hotly debated by retail heavyweights including Sandra Federighi, Chief Financial Officer at Stella McCartney; Helen Dickinson OBE, CEO of BRC; Claire Picard,Vice President of Merchandising at Burberry; Boden’s Global Brand Director, Penny Herriman; Simmone Haywood, Head of Talent at Marks & Spencer; and Carrie Rubin of Pentland Group. Also contributing to the conversation were some of the most senior women from this year’s supporting sponsors – Amazon, Tesco and Specsavers. 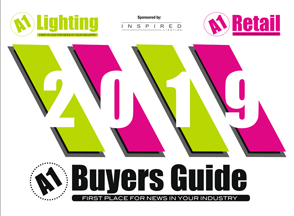 What the judges unanimously agreed on was that retail is a far cry from the traditional exchange of goods and services and has expanded to include delivery of bespoke products and personal experiences to meet the customer’s every need. The retail experience has become both more immersive and more liberating with retailers growing closer to their customers and understanding far more about their individual wants and needs. 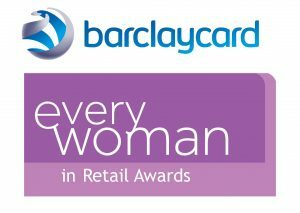 This year’s Barclaycard everywoman in Retail Awards finalists range from entrepreneurs creating bespoke experiences to leaders creating an impact in the businesses for which they work; all representing the extraordinarily diverse career opportunities that retail offers. They are the role models the £333 billion industry needs to feed the pipeline of talent and ensure more women take on senior roles. Many of this year’s finalists are challenging the traditional customer experience whilst a new award for Male Agents of Change applauds a man for his commitment to advancing women working in retail. 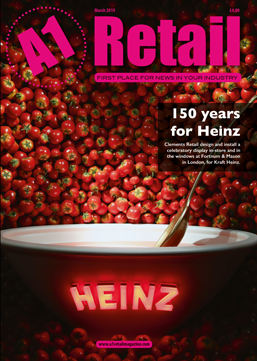 Winners will be announced on 13 September 2018 at an awards ceremony at East Wintergarden in London. For further information or to book your place, please contact events@everywoman.com.